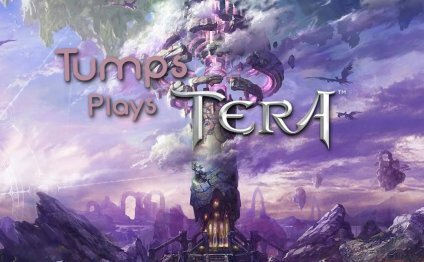 GamesBeat is proud to present our online exhibition of the excellent character art in TERA, a PC massively multiplayer online game that officially releases on May 1. TERA will be known for two things: its unique, real-time, skill-based action combat and its superb art design. I’ve probably spent just as much time admiring all the different in-game art you’ll find in the galleries below as I have playing the actual game (especially after putting over 400 images into this feature), so I hope you enjoy it, too. TERA has 11 different characters to choose from. Most races have a male and female counterpart, but the Baraka, Elin, and Popori do not. Click on a link below to be taken to the home page for each of the 11 characters, where you’ll find galleries for each of the different classes, a sampling of the low- and high-level gear that’s available in the game, and all 20-plus presets from the character customization as well as a video of the different races in action.